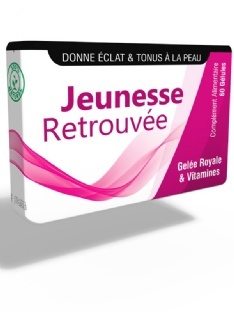 Grâce au stimulant pour femme excite woman fly, vos relations sexuelles seront plus plaisantes. Aqua (Water), Glycerin, Fructose, C12-15 Alkyl Benzoate, Dimethicone, Propanediol, Caprylic/Capric Triglyceride, Propylene Glycol, Ginkgo Biloba Leaf Extract*, Paullinia Cupana Seed Extract*, Lepidium Meyenii Root Extract*, Turnera Diffusa Leaf Extract*, Panax Ginseng (Chinese ginseng) Root Extract*, Capsicum Frutescens (Chili Pepper) Fruit Extract*, Arginine, Menthol, Sodium Saccharin, Carbomer, Acrylates/Vinyl Isodecanoate Crosspolymer, PEG-60 Hydrogenated Castor Oil, Sorbitol, Alcohol denat. Potassium Hydroxide, Aroma (Flavor), Sodium Gluconate, Sodium Benzoate, Potassium Sorbate, Phenoxyethanol.